Just a few kilometers from the centre of Ayia Napa is the seafront area of Ayia Thekla were the SEAFRONT VILLAS are situated. 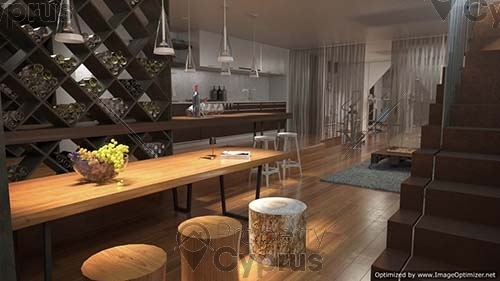 This exclusive and private residential area is the ideal location for those who want to have their privacy but also want to be near all amenities like supermarkets, and other essential services. 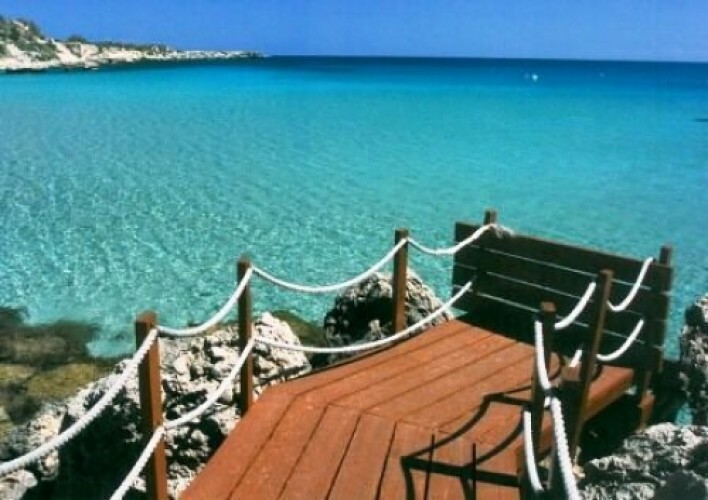 Ayia Thekla has easy access to the highway and is only a short drive away from Ayia Napa, Protaras and Paralimni which are all very popular and thriving seaside resorts. For those with children there are public and private schools of a very high caliber only a 15 minute drive away. The sea at Ayia Thekla is a beautiful turquoise blue and the landmark which is a small white church that dates back to the middle ages is situated in a peaceful area surrounded by natural fauna which grows in the area. Further along the coast you will find the picturesque fishing harbor of Potamos Liopetriou with its famous sea food restaurants. The colorful array of fishing boats lined up against the sandy coves are very quaint and reminiscent of years gone by. This unspoiled. up and coming area is where the SEAFRONT VILLAS are situated. 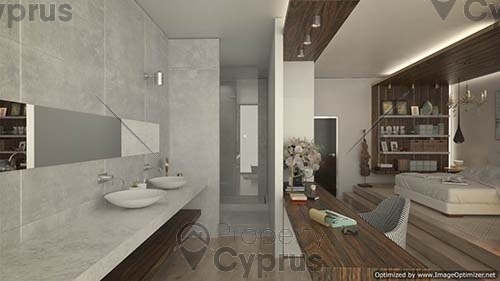 As far as houses for sale go in Cyprus, this brand new off plan project in the stunning Ayia Napa area, consists of three luxury villas which are located on the sea front of Ayia Thekla. The one has already been sold so there are only two available at the moment. These ultra-modern, beautifully designed villas have everything you could ever wish for, with superior fittings and fixtures and tastefully done interiors, this is definitely a home that will satisfy even the most demanding house hunters. Each property has a basement, the ground floor living area and the master bedrooms on the 1st floor. Outstanding design and luxurious interiors are predominant throughout the whole house and the outdoor area. The villas are literally right on the beach, which must make them the ultimate sea front homes. 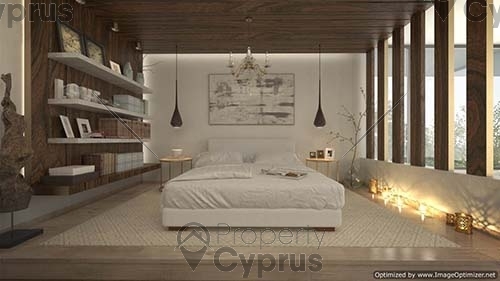 The large open area of the ground floor has two living rooms with breathtaking views of the Mediterranean Sea, and the dining room and kitchen, which are all open plan. There is also a bedroom with bathroom on the ground floor with an extra guest toilet. The beautifully designed kitchen has imported Italian cabinets and granite counter tops. The internal KONE luxury lift which takes you from basement to first floor is situated near the lobby and entrance of the downstairs area. There are 5 bedrooms in the SEAFRONT VILLAS, one on the basement level, one on the ground floor and 3 on the 1st floor. All the bedrooms have their own bathrooms and in actual fact the villa boasts 7 bathrooms in all. Of the 5 bedrooms the 3 have outstanding sea views. All the bedrooms have floating parquet floors and the bathrooms are fitted with imported marble floors. 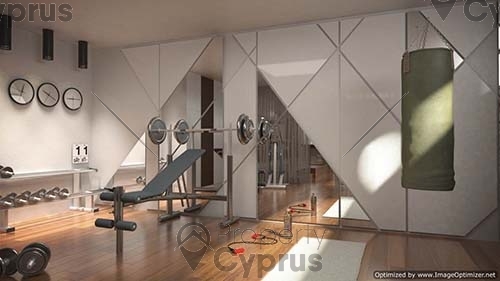 The basement area has its own bedroom with bathroom, a sitting area, a small kitchen, a cellar and a fully equipped gym with an extra toilet and shower. The outdoor area has a fully landscaped garden with large swimming pool that extends around the side of the house. A wooden deck houses the pool chairs and the verandas which are completely open, look out onto the garden and the pool. 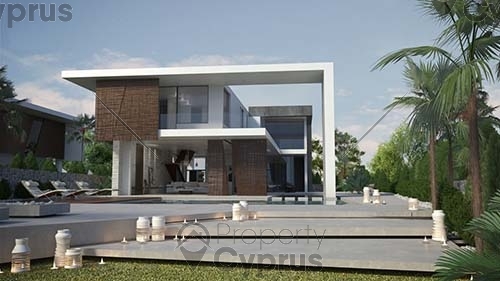 If you are moving to Cyprus and are looking for a brand new house for sale in the beautiful area of Ayia Napa, look no further, these awesome villas are a dream come true for new property owners in Cyprus. Wake up every morning to the sound of the sea which is literally on your doorstep.